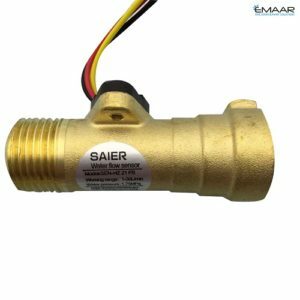 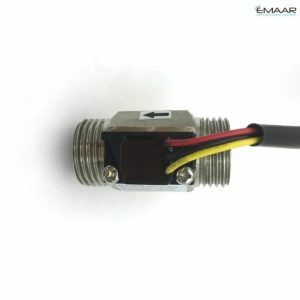 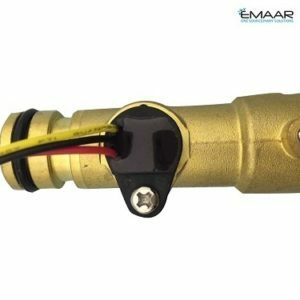 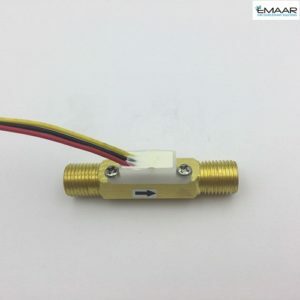 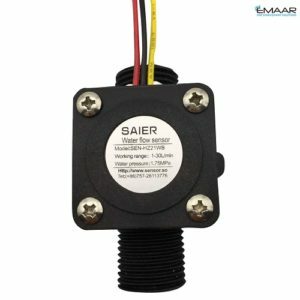 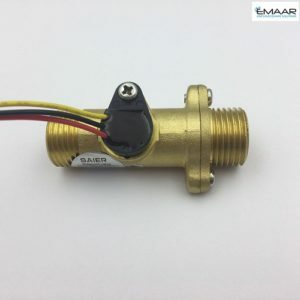 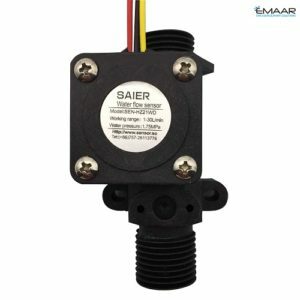 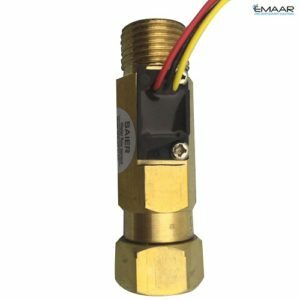 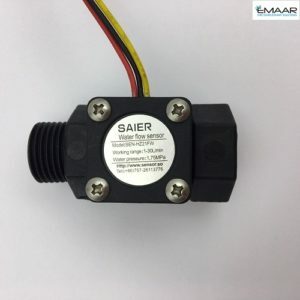 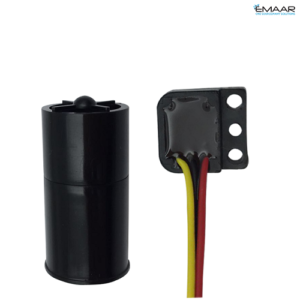 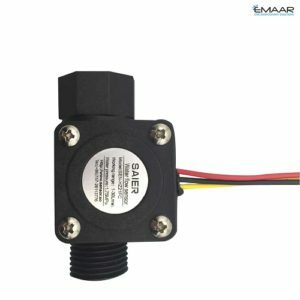 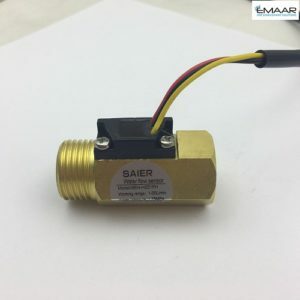 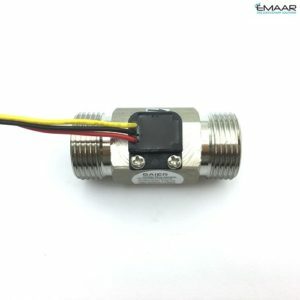 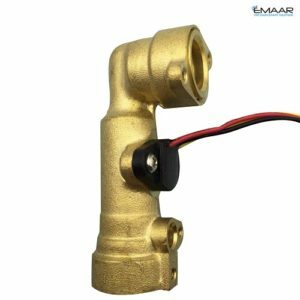 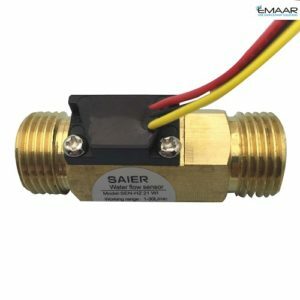 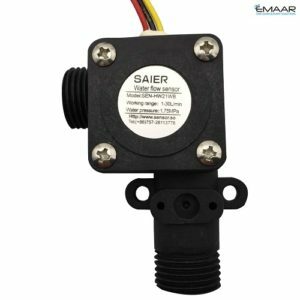 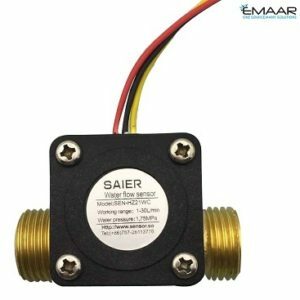 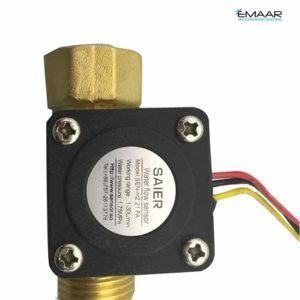 Water/Milk Flow Sensor are mainly used in water heater, washing machine, boiler, electromagnetic water heater, water dispenser, water purifier, R.O. 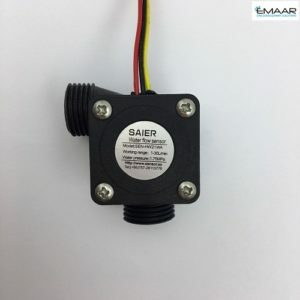 machine, U.F. 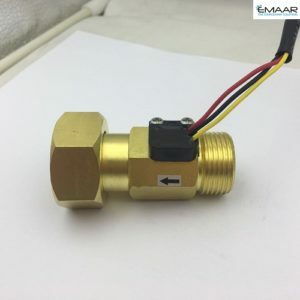 machine, coffee machine, water machine, water machine control, water control machine, beer machine, beauty equipment, shower, electrolytic water machine, water machine, energy engineering, heat pump hot water pipe card the system of intelligent water meter, IC meter, steam equipment, irrigation equipment, water system, campus card self-service sale (sell) water machine, washing machine, automatic washing equipment, water treatment equipment, water dispensing equipment, cooling system, circulation system, intelligent toilet (toilet), bidet, mechanical equipment, heating equipment, instrumentation, Pharmaceutical (agents) equipment etc.